4k00:26Aerial footage of frozen trees in the snow in winter. 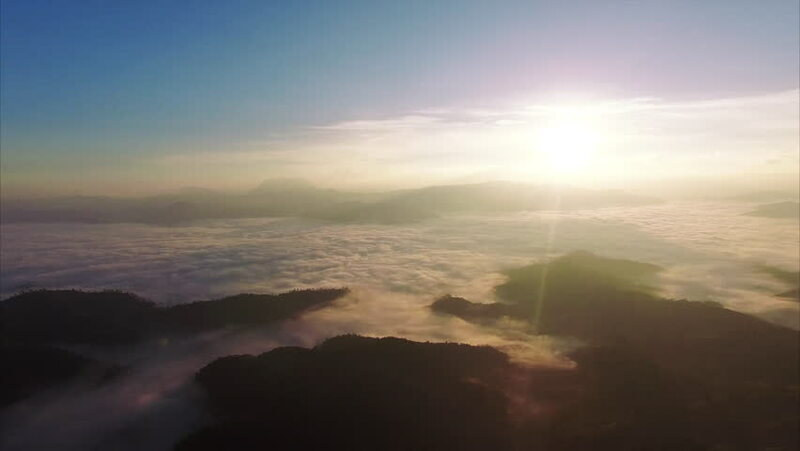 Drone Flight Over Clouds At Sunset Evening Mist. 4k00:19Aerial rising pan shot ascending above fluffy clouds that are being illuminated by a sunset.